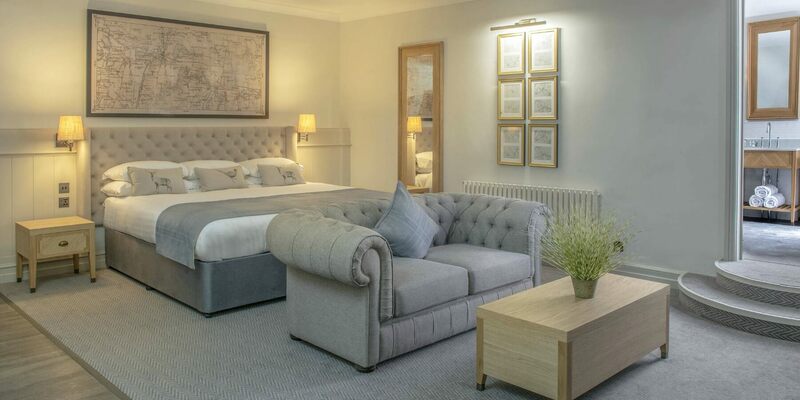 This February, we are offering overnight accommodation in a superior double, including a bottle of prosecco on arrival, a 3-course dinner with a glass of prosecco, robes & slippers, with breakfast the following morning. *The offer is bookable from 09.02.2018 - 26.2.2018. The rate quoted is a from rate per room per night based on two adults sharing a standard room. Offer is fully prepaid and non refundable. The three-course dinner served in the hotel's restaurant. There is no cash alternative. Offer is subject to promotional room & rate availability and date and room type restrictions may apply. Offer cannot be used in conjunction with any other offer, discount, group, or negotiated rates.